12 WEEKS PROGRAM TO OWNING YOUR HOUSE. 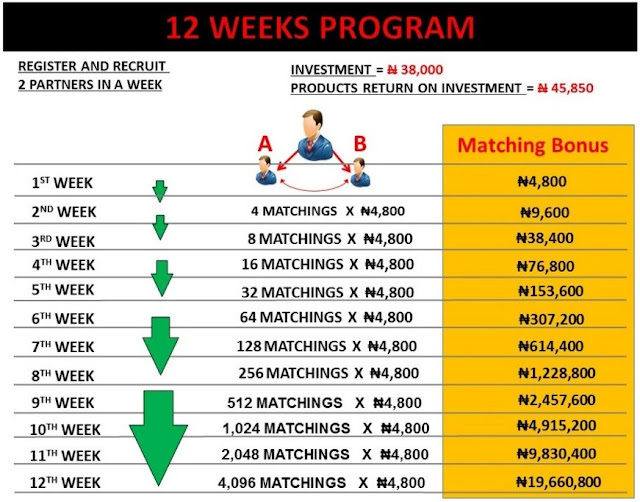 The 12 week program is a practical system to help you achieve your dream. 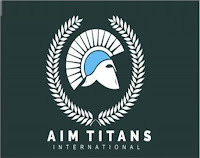 AIM Global as it is a AAA+ network marketing business as stated in Business for home. It is a network marketing company from the Philippines to the world. It is one of the fastest growing network marketing company with super quality products in the health and fitness category. You can check out their products by clicking here. 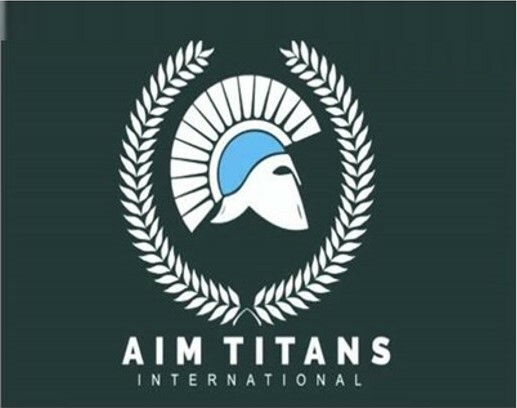 AIM Global has been around since 2006 and in more than 20 countries and have been in Nigeria since 2012. 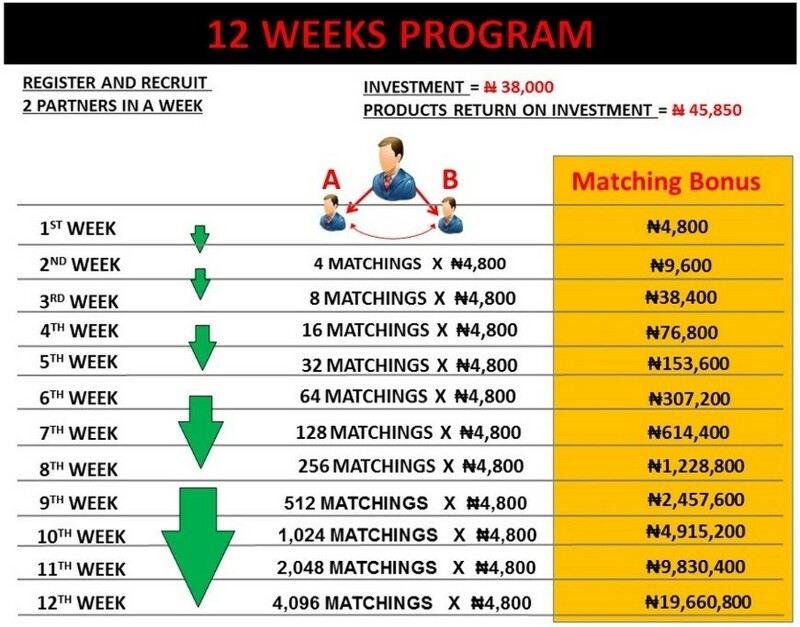 It is in 9 cities in Nigeria and produces an average of 8 millionaires a month in Nigeria alone. What makes AIM Global Standout? Just Register, Recruit, Buy products if you want and earn as you wish. How do we get people to signup? today than it was years ago. It may be difficult getting people to gather in a room to share your business opportunity but today with just a view from a video on youtube or a share on whatsapp you can create an interest that can lead to a signup. All people wants is that you have their interest in mind and you have a solution to their problems. We have a system that achieves that and we are willing to teach you how you can benefit from this system to achieve your dream of home ownership. Now you can sign up and use social shares to build your team. We have Questionaires and Digital marketing strategies for showing this opportunity to people and so many have been joining. Also, we advertise on Facebook and twitter daily to get new signups. Now you can sign up with one pack, three packs or seven packs. Please endeavour you watch the video above for more explanation on this before proceeding to the signup page.